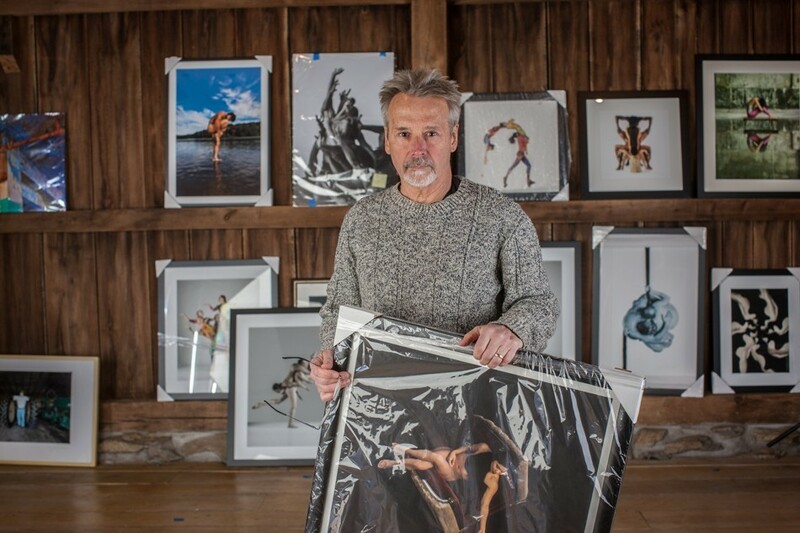 A small sample of larger prints from work with independent dancers as well as well established dance theater companies MOMIX and Pilobolus in addition to a new series of “post industrial abstracts” titled ARTIFACTORY by photographer John Kane. Please check with The Judy Black Memorial Park and Gardens for the specific hours of the exhibit. An artist’s reception is set for May 25th with performances by dancers from MOMIX and Pilobolus dance companies.